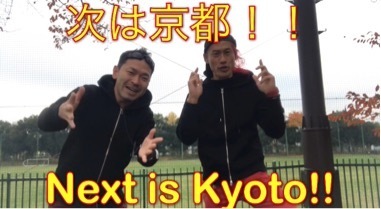 W SUZUKI will be in Kyoto on Dec 6, 7, 8. Let me know if you’re around! !